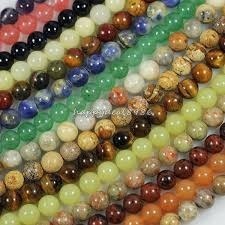 Our product range includes a wide range of gemstone, semi precious gemstone, semi precious gemstone beads, gemstone beads strand, faceted beads and faceted stone bead. We are a leading Manufacturer and exporter of Gemstone. 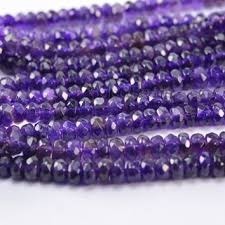 We are a leading Manufacturer and exporter of Semi Precious Gemstone. 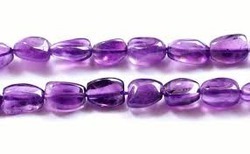 We are a leading Manufacturer and exporter of Faceted Beads. 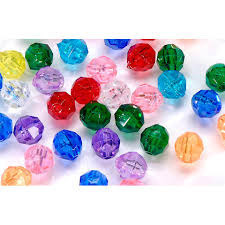 We are a leading Manufacturer and exporter of Faceted Stone Bead. 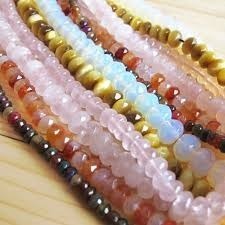 We are a leading Manufacturer and exporter of Natural Gemstone.